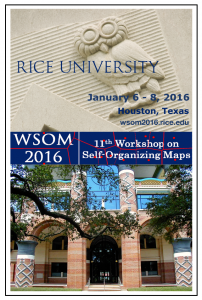 WSOM 2016 was held in the vibrant, multicultural city of Houston, Texas. 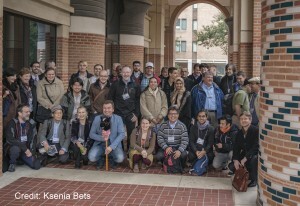 It brought together researchers and practitioners in the field of self-organizing systems for data analysis, with a particular emphasis on Self-Organizing Maps and Learning Vector Quantization. It highlighted key advances in these and closely related fields. 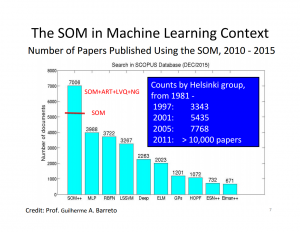 WSOM 2016 is the eleventh conference in a series of bi-annual international conferences started with WSOM’97 in Helsinki. Click on a image/figure to download a copy. 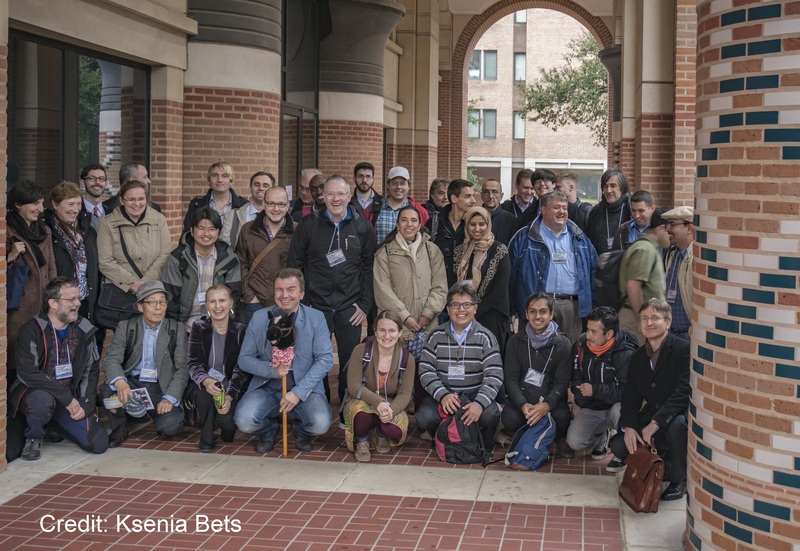 The abstracts and biosketches are posted under the “Invited Speakers” link at left.